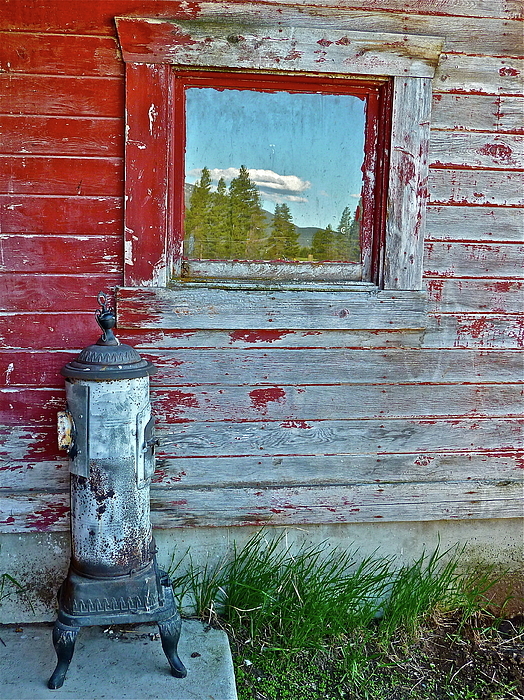 There are no comments for Reflected View. Click here to post the first comment. 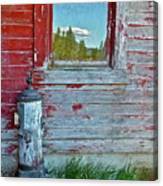 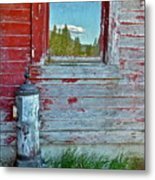 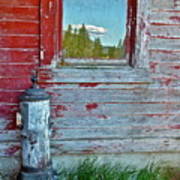 This is another photo of my friends' barn with part of their beautiful view reflected in the window.